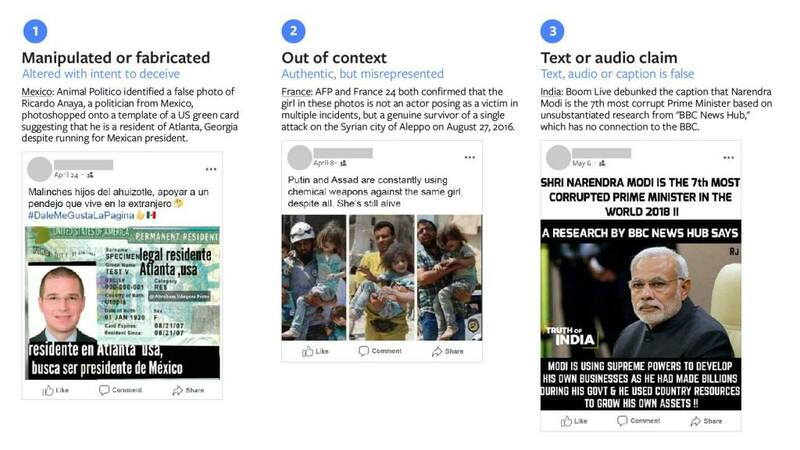 Facebook is introducing a tool that is meant to analyse photos for fake news. The tool will be available in 17 countries. The need for this tool arises from the fact that in other countries such as Indonesia misleading photos and videos are the culprits. 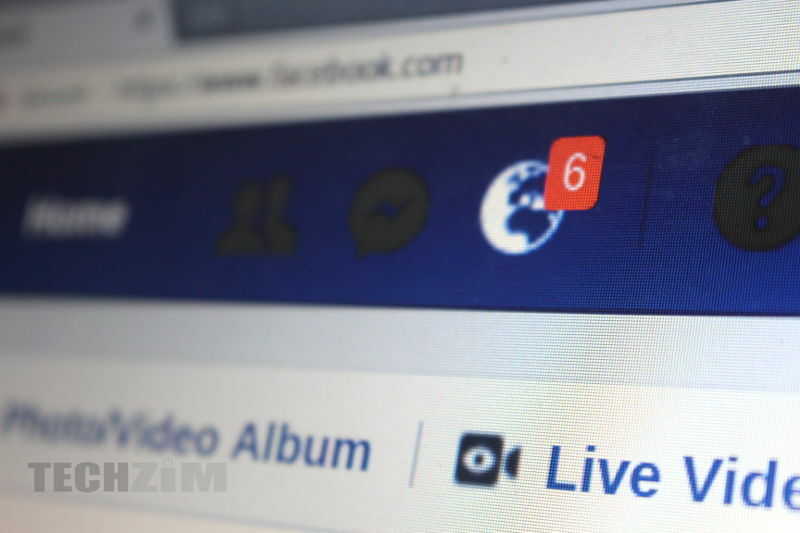 Facebook is said to have partnered with close to thirty third-party fact-checkers to help them flag media content which has been manipulated or fabricated, is out of context or contains outright false text and audio claims. The fact-checking process is said to be similar to the one Facebook follows for photos and videos, which is a good thing. A study conducted by Stanford University came to the conclusion that Facebook has handled fake news better than Twitter. Similar to our work for articles, we have built a machine learning model that uses various engagement signals, including feedback from people on Facebook, to identify potentially false content. We then send those photos and videos to fact-checkers for their review, or fact-checkers can surface content on their own. Many of our third-party fact-checking partners have expertise evaluating photos and videos and are trained in visual verification techniques, such as reverse image searching and analyzing image metadata, like when and where the photo or video was taken. Fact-checkers are able to assess the truth or falsity of a photo or video by combining these skills with other journalistic practices, like using research from experts, academics or government agencies. As we get more ratings from fact-checkers on photos and videos, we will be able to improve the accuracy of our machine learning model. We are also leveraging other technologies to better recognize false or misleading content. For example, we use optical character recognition (OCR) to extract text from photos and compare that text to headlines from fact-checkers’ articles. We are also working on new ways to detect if a photo or video has been manipulated. These technologies will help us identify more potentially deceptive photos and videos to send to fact-checkers for manual review.